Home Natural Remedies What Happens To Your Body When You Eat Artichokes? What Happens To Your Body When You Eat Artichokes? Artichoke is a member of the sunflower family vegetables. It is an important part of the Mediterranean cuisine and is grown all over Europe, America, and the Middle Eastern countries. This spiky food is known for its amazing nutritional properties. Including it in on diet will provide your body with many health benefits as it is rich in vitamin C, K, and B9 (folate), calcium, copper, iron, magnesium, manganese, potassium and phosphorus. 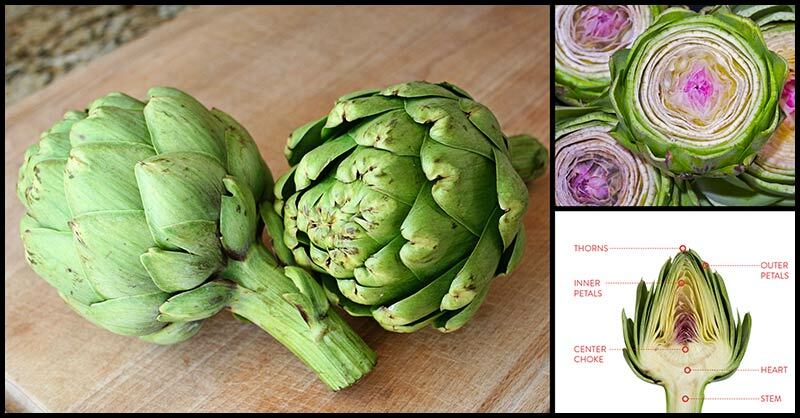 A medium artichoke (128 grams) can also supply your body with 6.9 grams of fiber. Artichokes are usually boiled or steamed. When eaten, the leaves are often removed one at a time and prepared with lemon juice, hollandaise, mayonnaise, vinegar, butter, aioli, or other sauces. The heart, which is the innermost portion of artichokes, can be cooked in oil and prepared in many dishes. Artichokes have been found to be rich in fructans, a type of soluble fiber that can help increase the number of probiotic bacteria in the digestive tract while slowing the blood sugar spikes. In a study published in The American Journal of Clinical Nutrition, results revealed that fructans found in artichokes did not spike the blood glucose levels and insulin levels when compared to fructose. Artichokes are one of the top antioxidant-rich foods that contain quercetin, polyphenols, and rutin. Being rich in antioxidants, eating artichokes have been linked to cancer prevention as it reduces free radicals in the body that causes cancers and other degenerative diseases. Plus, its high content of vitamin C also help ameliorate the harmful side effects of free radical damage to normal cells in cancer therapy such as mucositis and fibrosis, and to reduce the recurrence of breast cancer. This was according to research published in the journal Integrative Cancer Therapies. It was mentioned that artichokes are rich in magnesium, potassium, and phosphorus. These minerals are known to improve the health of your heart. Its leaves are known to reduce the levels of bad cholesterol (LDL) and increase the levels of good cholesterol(HDL or omega-3 fatty acids). Meanwhile, its fiber content contributes to the health of blood vessels and arteries. The high amount of potassium present in artichokes can help neutralize the effects of excess sodium in the body. Excess sodium is known to be the reason behind high blood pressure. Potassium is the one that replaces electrolytes and counterbalances the negative effects of sodium. For diabetics, eating artichokes can help them prevent the complications associated with blood pressure. Its richness in fiber plays an important role in our digestive system. The high amounts of fiber present in artichokes add bulk to the stool, thus decreases symptoms of constipation and keeps our bowel movement regular. Plus, artichokes are also known to calm inflamed gallbladders. Anthocyanins are also found in artichokes. These are pigment molecules that are linked to proper cognitive function. These compounds protect the brain and mental function against ailments that often come with age. A huge amount of folate is also found in fresh artichoke. Folate is essential in our emotional health, preservation of memory, and fighting off brain diseases such as Alzheimer’s disease, depression, and Age-Related Macular Degeneration. 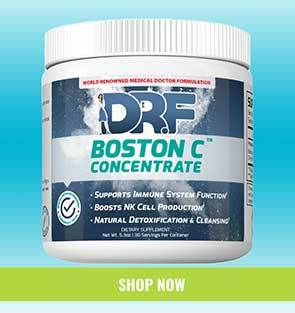 It’s necessary to keep our liver healthy because it’s the one responsible for removing toxins in our body. Artichokes contain the antioxidant cynarin and silymarin, which according to studies can improve the overall health of the liver by reducing the presence of toxins and facilitating their elimination from the liver and the body. Also, the phenols and acids found in artichokes promote bile production and help remove toxins from the body.